KOREAN VERSION. 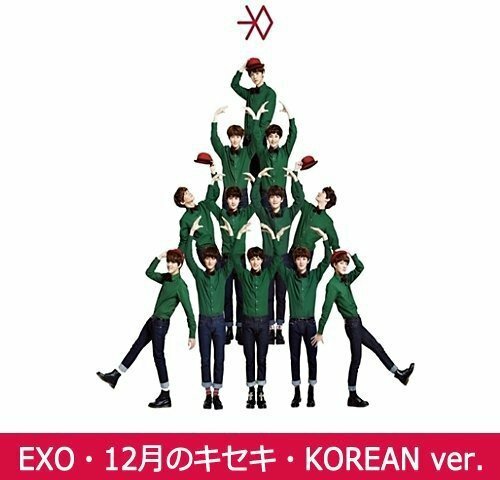 2013 holiday release from the South Korean-Chinese boy band. MIRACLES IN DECEMBER is a follow-up to the group's first studio album XOXO, which was released in June 2013. Released in two separate languages, Exo-K recorded the EP's tracks in Korean while Exo-M performed the same songs in Mandarin. Features six tracks.